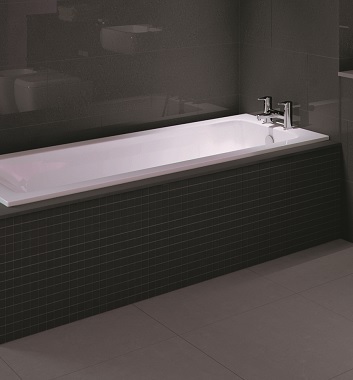 Incredibly timeless and elegant, our rectangular baths are ideal for those who appreciate luxurious style that never goes out of fashion. 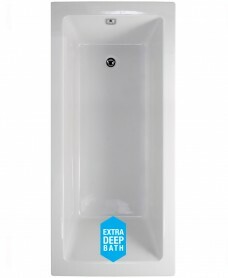 Here at BathandShower.com we only provide our customers with the finest products on the market, so you can rest assured of receiving the utmost quality when you choose us. 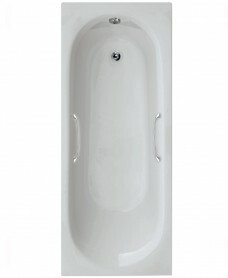 We want to ensure you find the perfect products for your bathroom, which is why we offer a diverse selection of high quality single ended baths for you to choose from. 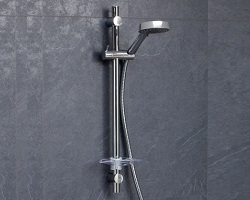 All available at value-for-money prices, we’re confident you’ll be spoilt for choice when you browse our enviable range. 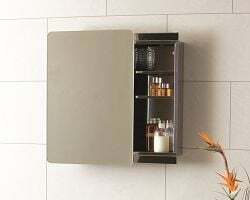 Due to our state-of-the-art warehouse management system, you won’t have to wait long to receive your order. 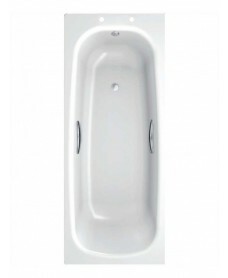 Our 50,000 square foot distribution centre also ensures that most single ended baths are readily available for immediate despatch. 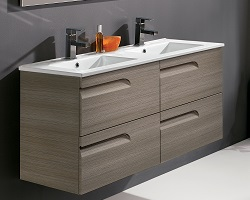 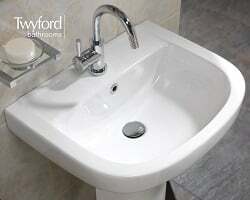 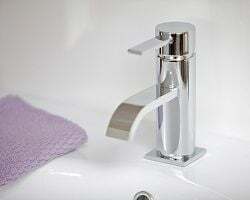 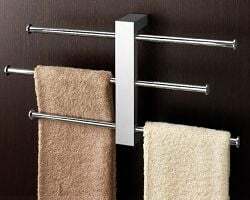 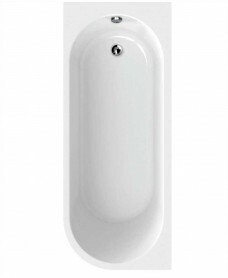 For more information on our collection of products for UK bathrooms, contact us today. 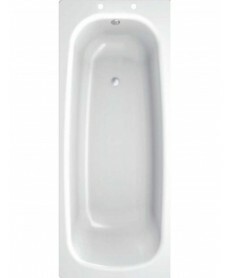 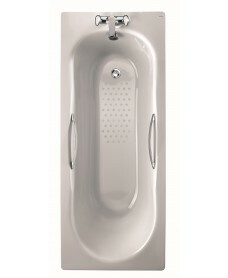 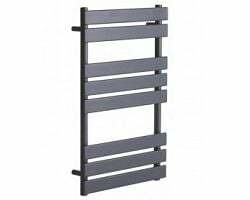 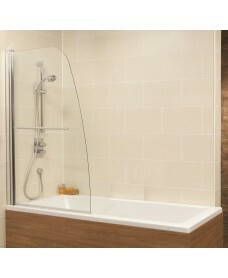 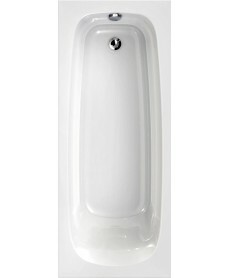 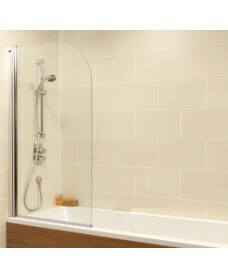 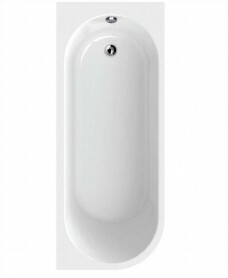 Stratum Single Ended 1500 x 700 Steel Bath - With Grips Only.